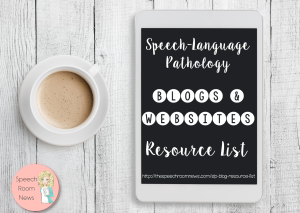 A cruise through Pinterest or the speech blogs will show you lots of ideas for March! Most are of the great doctor (Seuss of course) or St. Patty’s day materials! 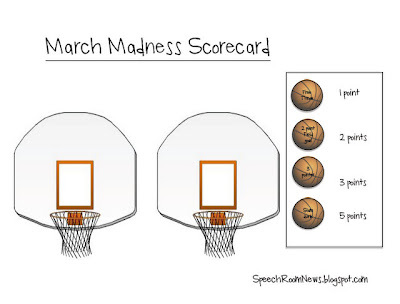 I wanted to share something a little different to get you thinking about March! 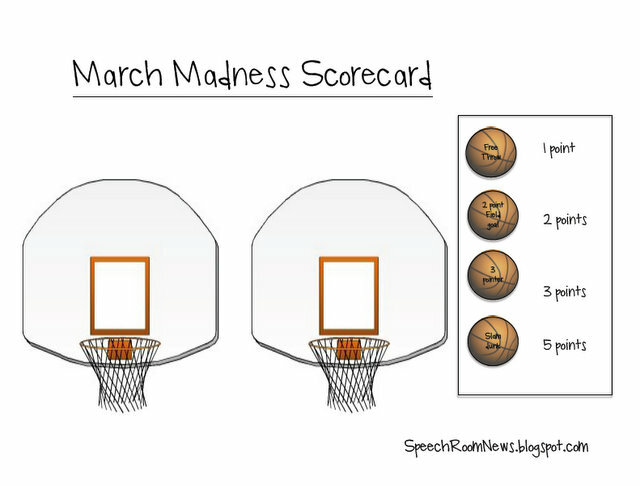 Lots of my students love sports, so I wanted to make a quick printable to go along with March Madness. I made a super flexible basketball game to use with all my groups. The game is played like basketball! 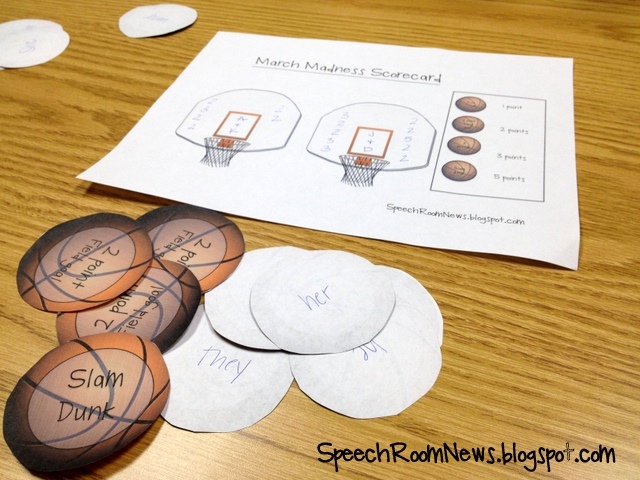 First you write your learning targets and objectives on the back of the basketballs. My example above is a pronoun game. I also made articulation, verb and conjunction versions. 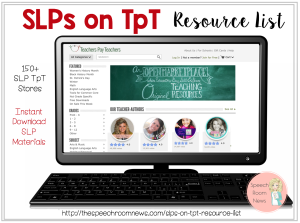 Students complete the speech or language task to earn their points. They flip over the ball to see how many points they earned! 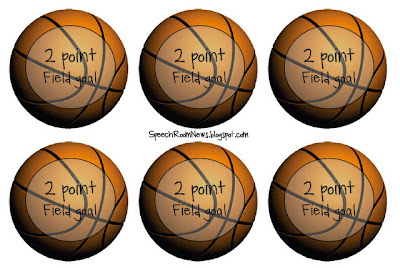 Most balls are just regular 2 point field goals. They are trying to find those 3 pointers and slam dunks (worth 5 points for style in our game!) Just print one scorecard for every game. I divide my students into teams and tally their points on the backboard. 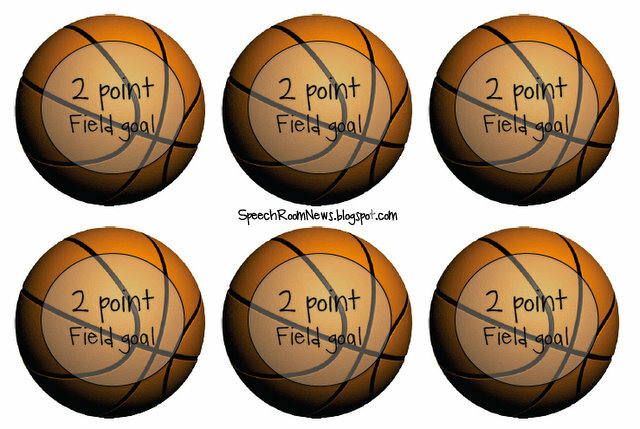 An easy points reminder is included on the score card! Grab your copy here! 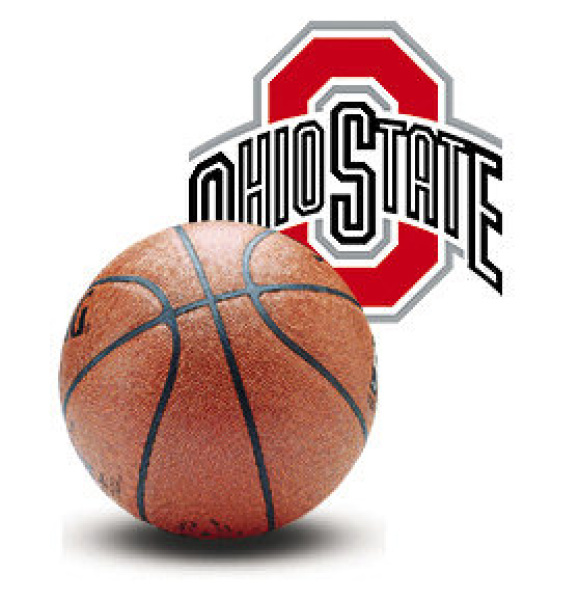 I will be cheering for the Buckeyes this March. Who is your team?! 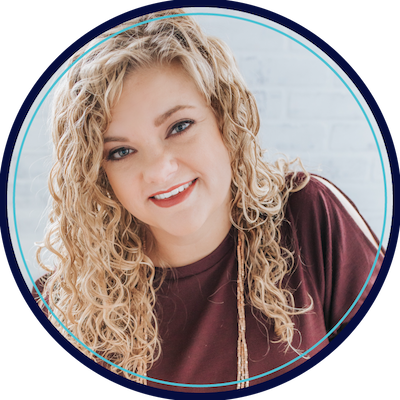 « MouthWorks App Review & Giveaway! Go Bucks from a fellow Buckeye! LOVE!! Go SU! Syracuse University!! I decided to wait to do this March madness activity until there were fewer teams in. MY KIDS LOVED IT!! They were wishing there was more time in speech, laughing and learning. We also talked about predictions for the upcoming games. IT WAS PERFECT! Thank you for all your wonderful ideas!